Dr. Nick Strigul is a faculty member at the Washington State University Vancouver. 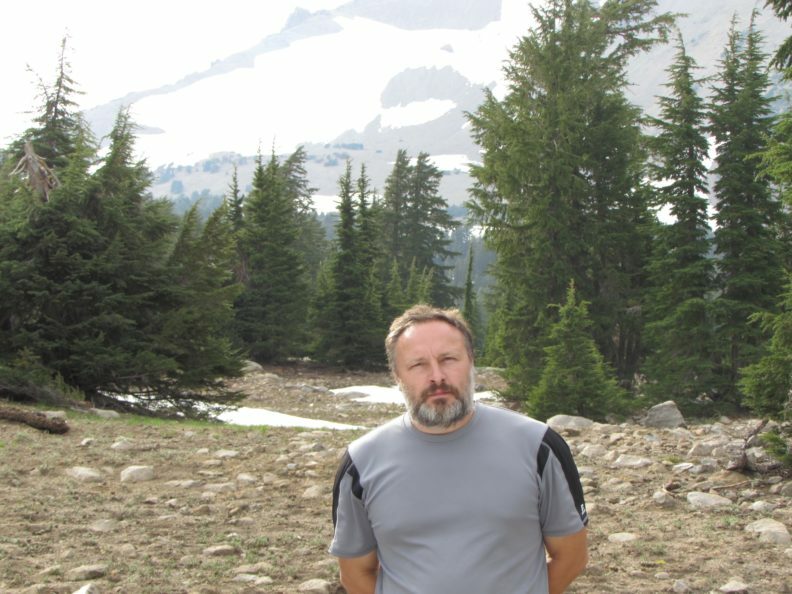 Dr. Strigul is an applied mathematician and ecologist with more than 20 years of experience in environmental modeling. Dr. Strigul has two PhD degrees, one in mathematics and one in biology. His research focuses at the interface of two disciplines. He is interested in projects where mathematical methods in concert with experimental studies can lead to a better understanding of biological phenomena and involve environmental risk assessment, data-intensive modeling, forest modeling and remote sensing. In particular, Strigul and his laboratory study how macroscopic patterns of biological organization emerge from interactions between individual organisms. He is an author and coauthor of more than 40 research publications on environmental modeling, and ecotoxicology.